Balmoral is right in the middle of Sydney Harbour. 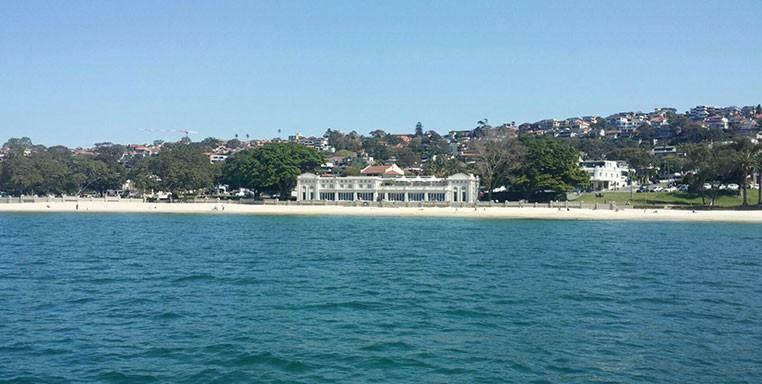 One of the oldest and much loved parts of the area, it is the home of the popular Balmoral Bathers Pavilion and the legendary Boathouse Restaurant. Balmoral is the perfect place for a fabulous time on Sydney Harbour. Drop into the upmarket Public Dining Room for a luxurious lunch, spend the day soaking up the sun on the beach or simply take in the sights. Experienced travellers will tell you that Balmoral is also your gateway to harbour travel. Our luxury private water taxis can take you wherever you want to go. Talk to us about your Balmoral trip and let’s plan a fabulous time on Sydney Harbour for you, your family and your friends. Give us a call 0439 625 377 or email us on . Talk to our local experts about how our water taxis can enrich your experience.